Tuesday 6th March 2018 at 7pm. FREE Hypnotherapy Information and Cuppa Night. Come and join our Hypnotherapy Information Night. Our specialist areas are Quit Smoking, dealing with PTSD & Trauma, IBS & Weight Loss but we can help in many other areas as well. We find that our techniques are highly effective for a wide range of issues. On the night you should feel free to bring friends and family along, and ask as many questions as you like. Free Relaxation Hypnosis Demonstration, so you can see and feel what it's like. * Pre Register via the link below now to join us on the night. * Door Prize valued at $225 towards a Relaxation Hypnosis Session. Previous attendees at our Hypnotherapy Information Nights have said this gave them the confidence to know our methods really could help them. 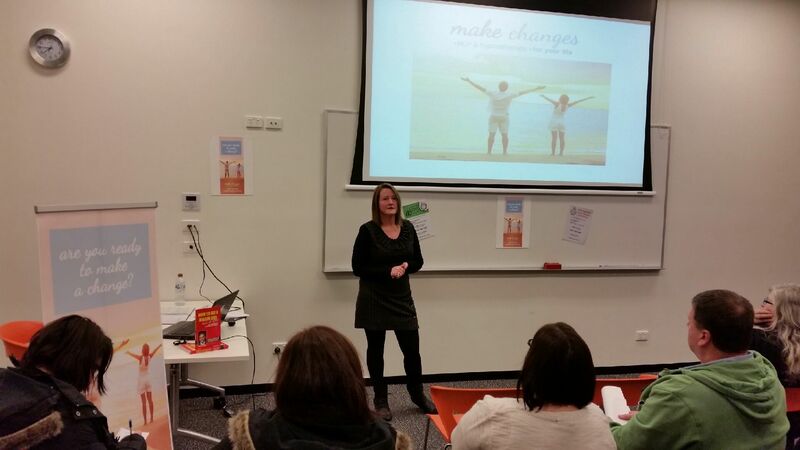 Our Information Nights are held at the Caroline Springs Library. 193-201 Caroline Springs Boulevard.